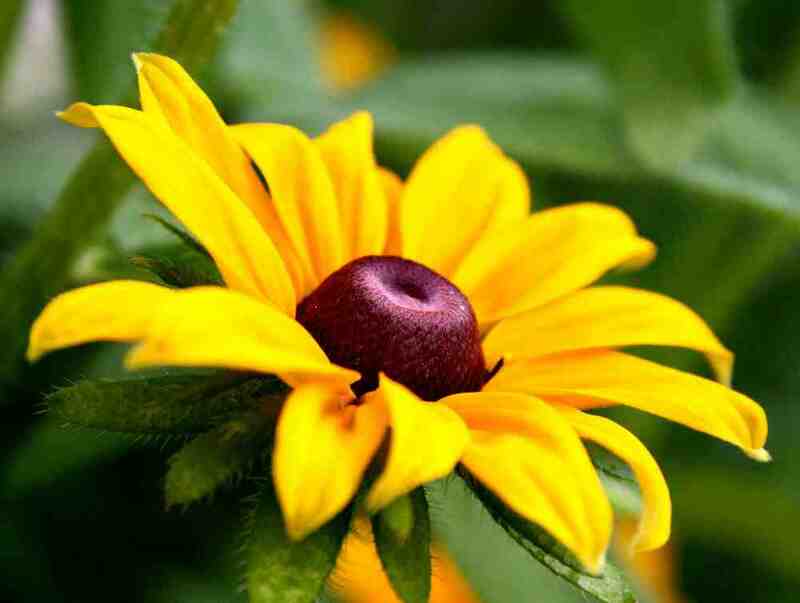 Best Flowers For A Small Cutting Patch. Not everyone has acres of space for a glorious and expansive cut flower garden but with careful planning you can have a productive patch with just a few stolen square metres. 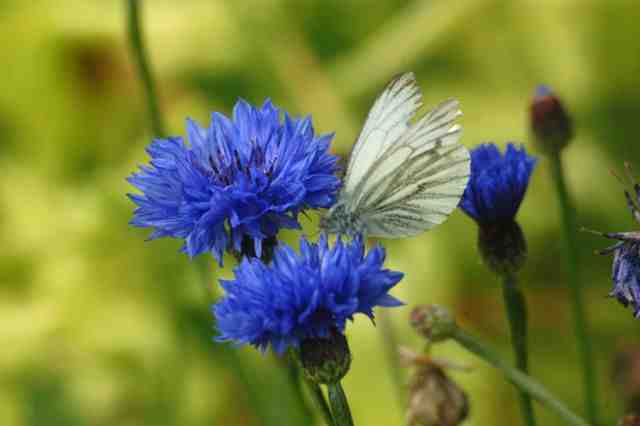 The key is to chose ‘Cut & come again flowers’, these are flowers which you can keep on harvesting all summer long. 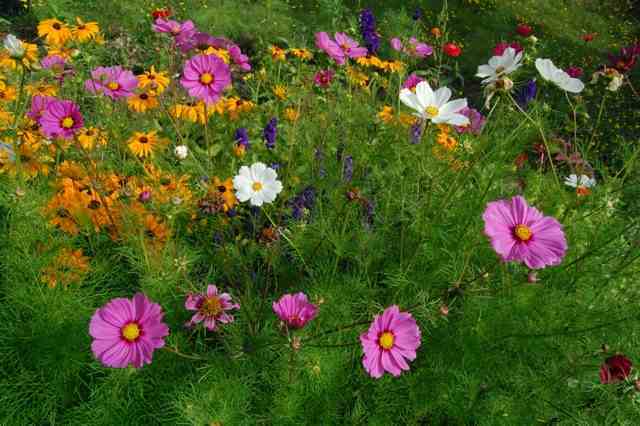 Annuals are the kings of this game….perennials tend to have just two flushes, so they have no part in a small cutting patch. 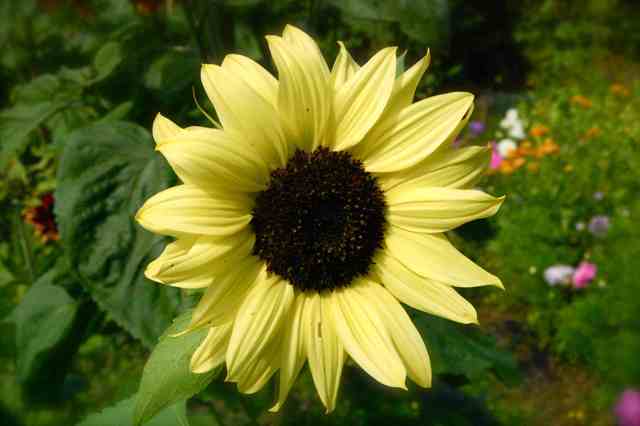 I have chosen the following eight beauties for the perfect modest patch. 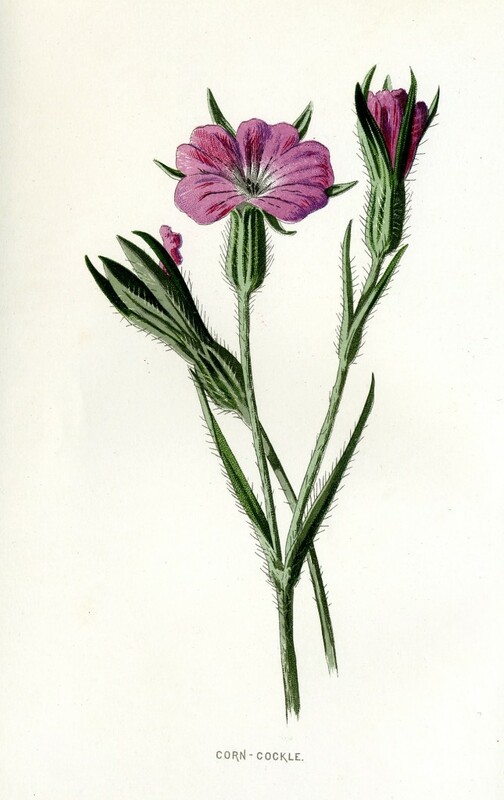 I have a ‘Flowers For A Small Cut Flower Patch’ collection…the collection has 20% knocked off the collective price…this price includes free shipping too. 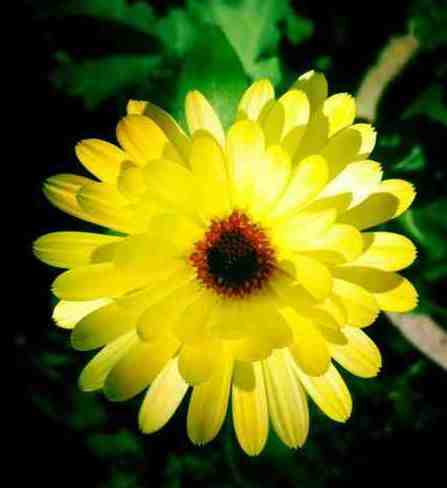 These flowers will produce heaps and heaps of flowers. As a rule of thumb you will want nine plants per square metre…a 3 x 3 grid. 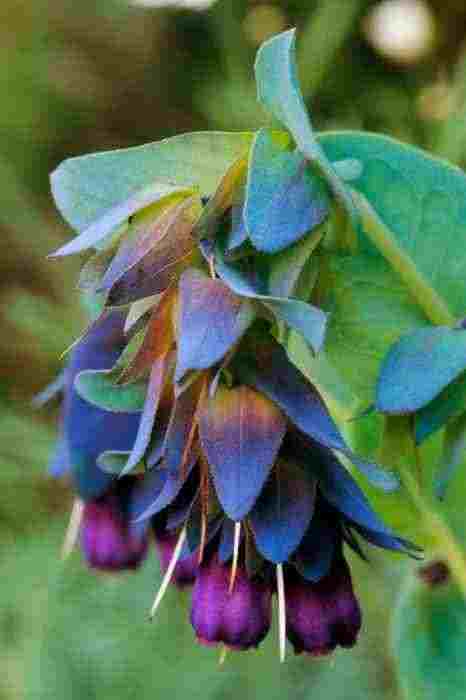 Good old Cerinthe…bees love it too. 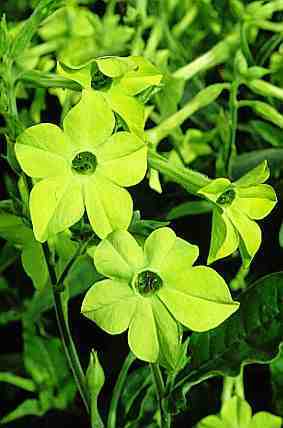 Nicotiana ‘Lime Green’ this is a MUST have. Corncockle…a rare sight in the wild these days. Craspedia ‘Drumstick’, A Welcome Newcomer To The Cutting Patch. Cut Flower Garden Greats: Cosmos ‘Purity’.